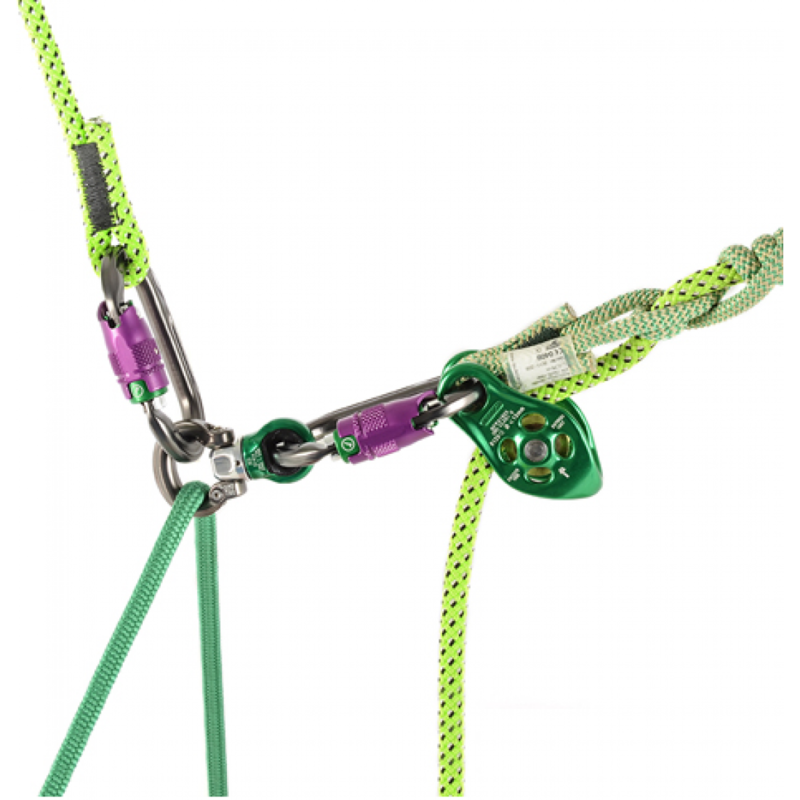 The Focus is a directly connectable swivel that features both swivel & shackle attachments to give you increased connection options. Available with small or large shackles. 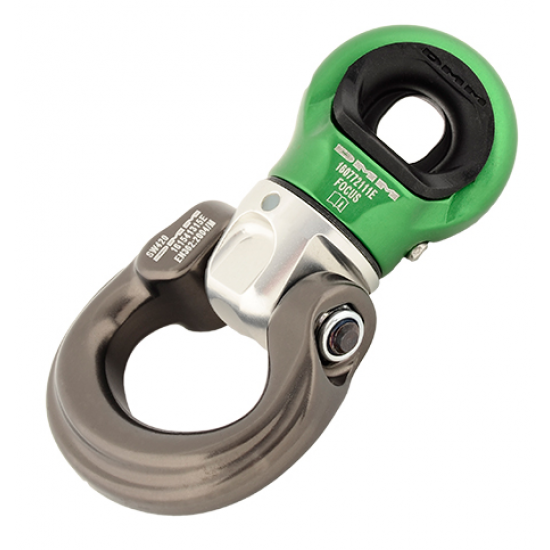 The small D-shaped shackle of the Focus S allows for accurate configuration of connectors, while the bow-shaped design of the large shackle on the Focus L eliminates cross loading issues & allows multiple attachment points, ideal for complex rigging setups.